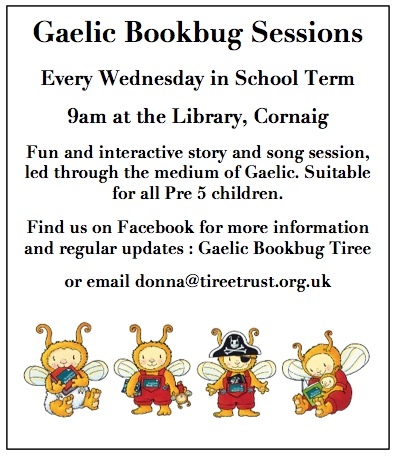 Did you know that Gaelic Bookbug takes place every Wednesday? All pre 5s are welcome along to the session. Please join the group for all the updates and info relating to session. We are on tomorrow morning at 9am in the new Library next to the school.